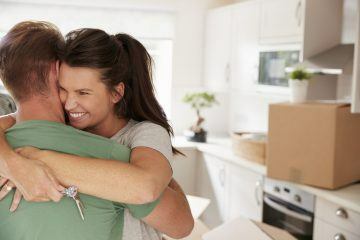 The number of first time buyers completing on mortgages through brokers remained strong at the end of 2018, according to the Intermediary Mortgage Lenders Association (IMLA). 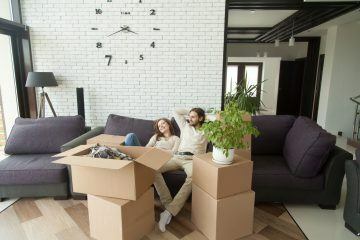 The trade body reports that 89% of offers to first time buyers in the fourth quarter (Q4) of 2018 ended up completing. This was up from 81% in Q3 and is the highest rate for three years. As well as strong first time buyer levels, mortgage intermediaries also saw stronger completion rates across the board in Q4 2018. Overall completions were up by five percentage points on the previous quarter, to 87%, which is the highest overall completion rate recorded by the IMLA. 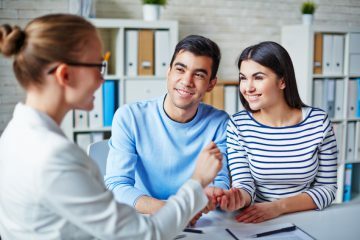 The organisation predicts that mortgage lending via intermediaries will rise to £169 billion this year, but warns that broker confidence has ebbed, with the percentage of intermediaries who claimed to be “very confident” about their own business falling from 60% to 54% at the end of 2018. Kate Davies, the Executive Director of the IMLA, says: “It is encouraging to see that, when an intermediary does apply for a loan on their client’s behalf, they are being accepted and completed at growing rates. 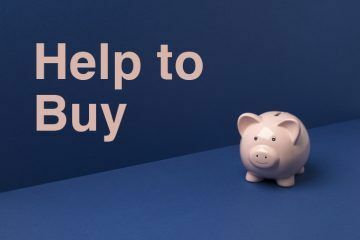 Mortgages going from offers to completions are at more than three-year highs, as intermediaries and lenders continue to find solutions for clients. She forecasts: “IMLA predicts that mortgage intermediaries will account for a growing share of the mortgage market this year and into 2020. These figures underline our firm belief that, during times of uncertainty, people still seek out a seasoned expert to help guide them through complex financial decisions.